It is a legal requirement for all vehicles to be insured under third party insurance as a minimum. Despite this, many people flout the law and drive uninsured. Those who are injured by an uninsured vehicle may worry about how they will receive compensation because they are not aware that they can make a claim when there is no third party insurance. Unbeknown to many, uninsured motors will still be expected to pay-out through a willing insurance company or the Motor Insurers Bureau. 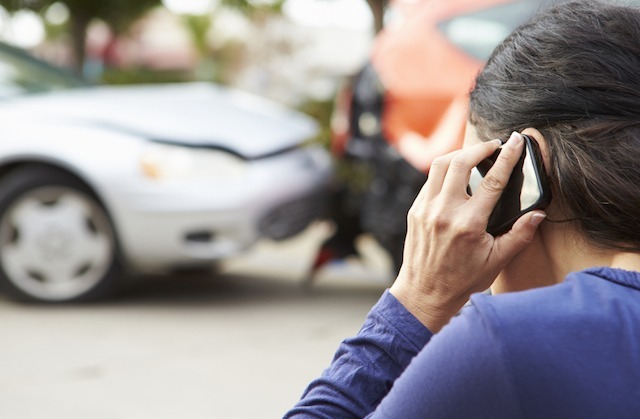 Although an uninsured vehicle accident is not the ideal situation for those looking to make an insurance claim, there are avenues which need to be considered in order to receive compensation. If you are looking to pursue a claim, please get in contact with our team of specialists. We will explain the process to you step-by-step and assure that you are fully aware of all your options.